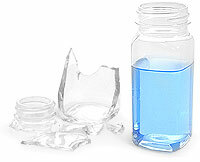 The clear PET square bottles make for a great alternative to glass. Light in weight and with the clarity of glass, but without the problem of breakage! 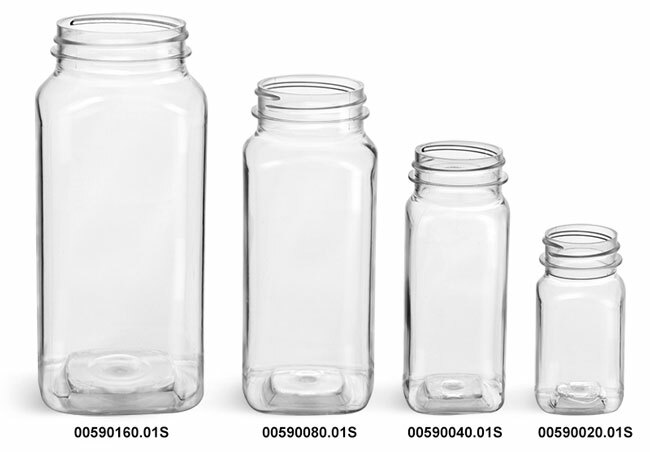 The clear PET square bottles with black ribbed F217 lined caps are available in a number of sizes. 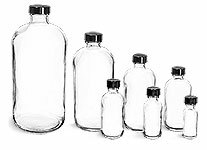 The square plastic bottles offer a wide mouth feature, making for an easy to fill container. These square plastic bottles are great for packaging spices, candy, dry food products, bath salts and more. 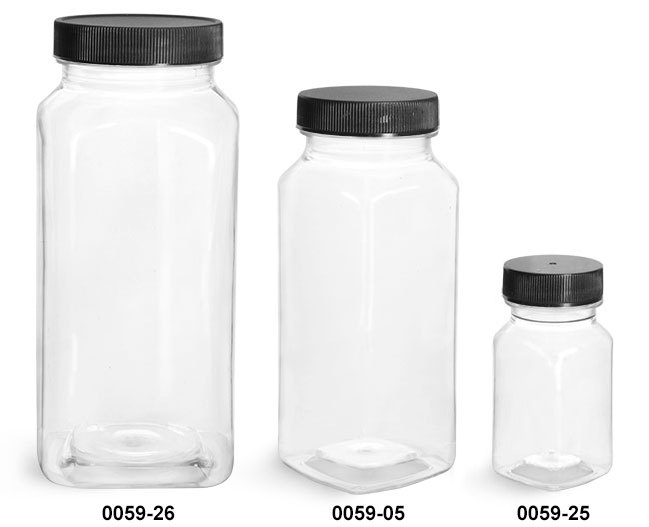 Try adding a shrink band to these bottles to offer your customers a tamper evident container!